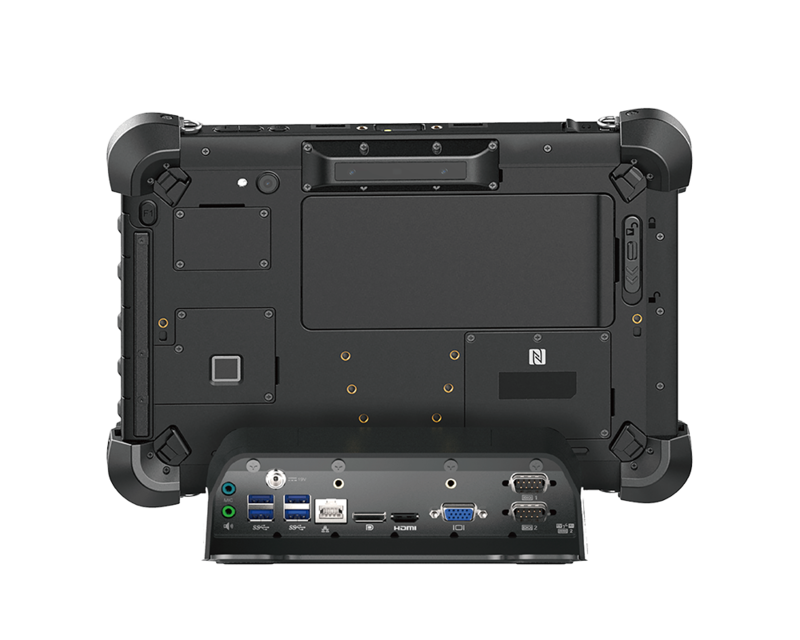 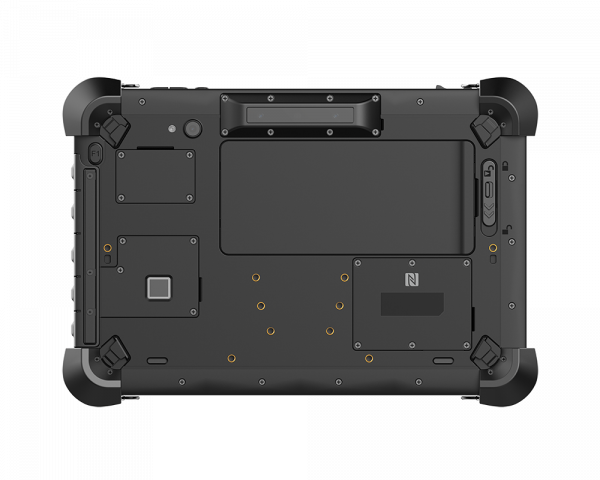 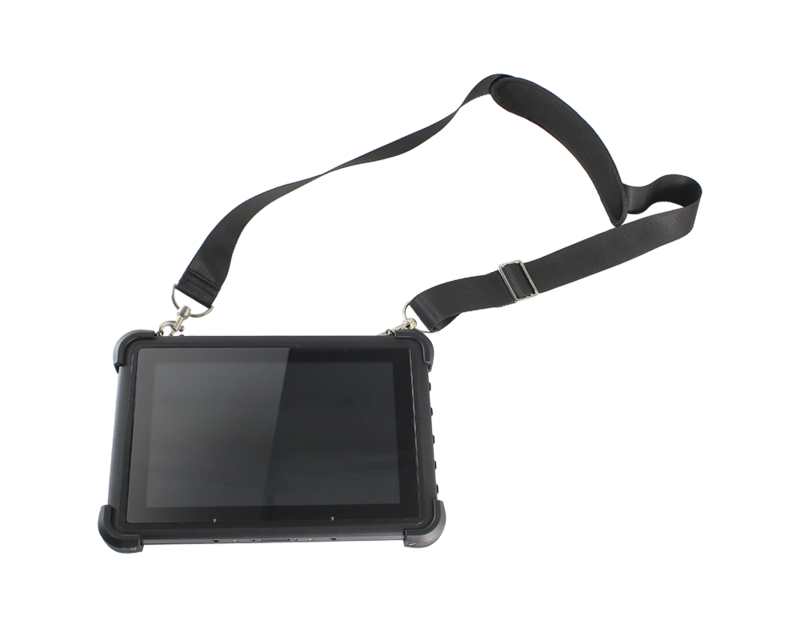 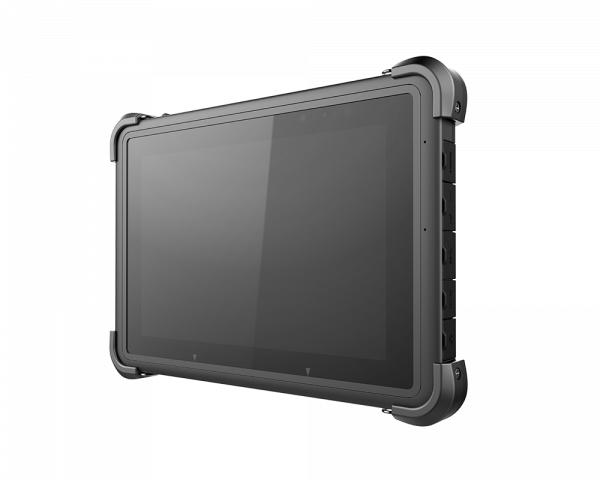 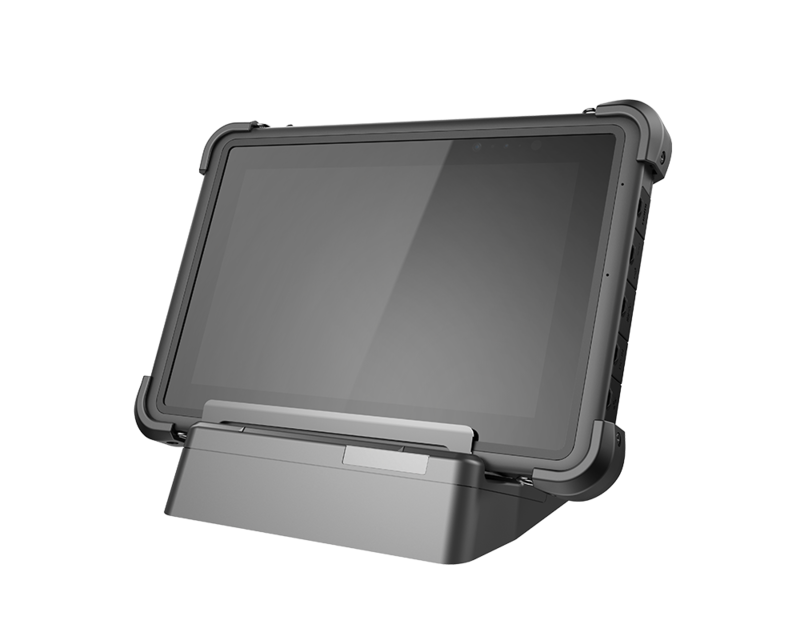 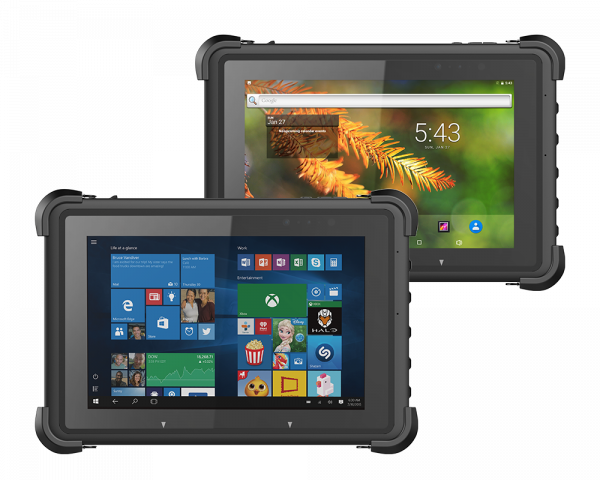 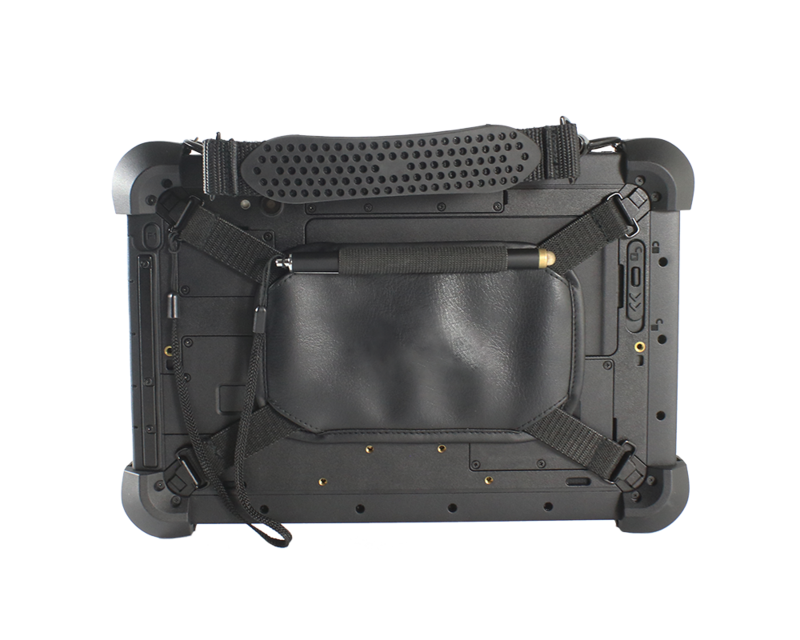 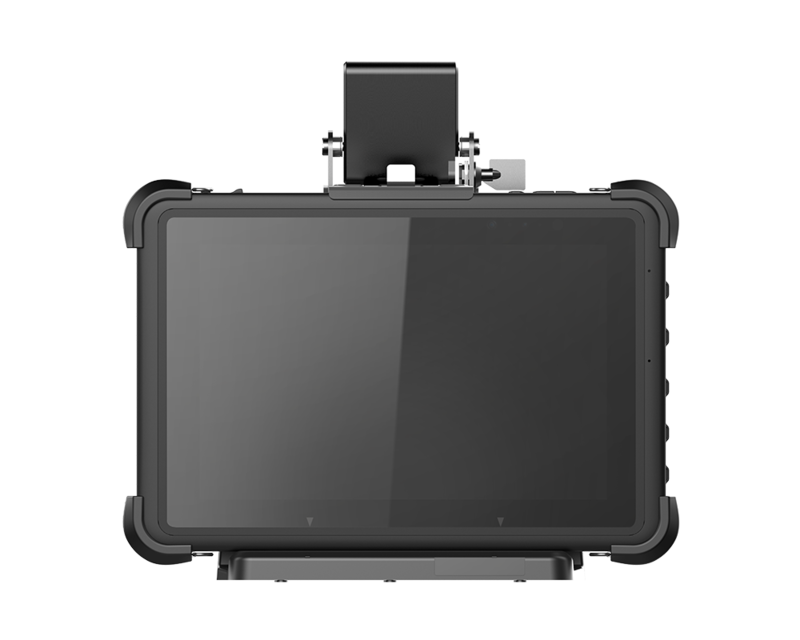 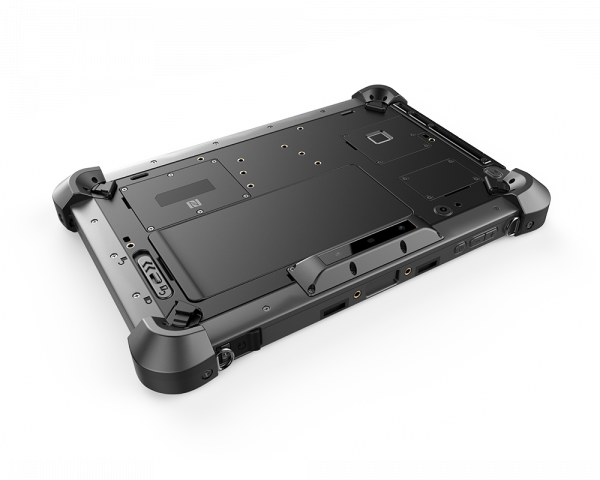 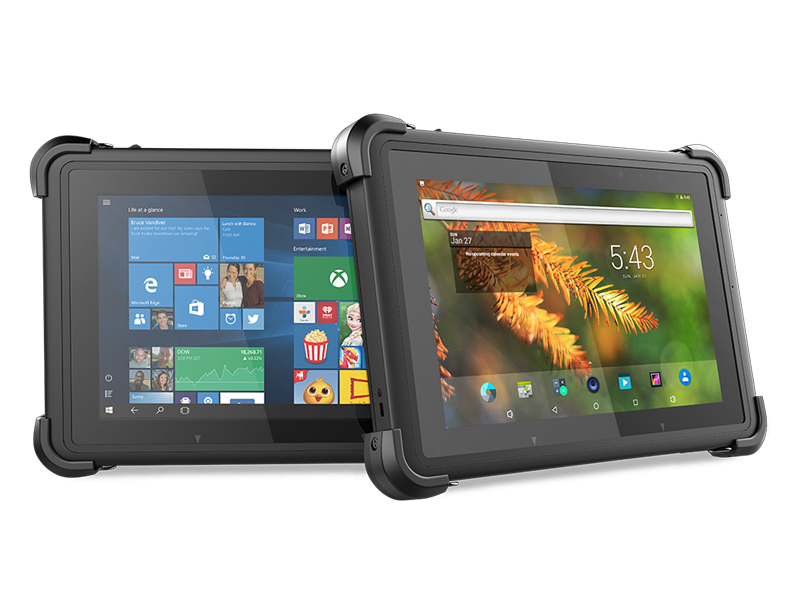 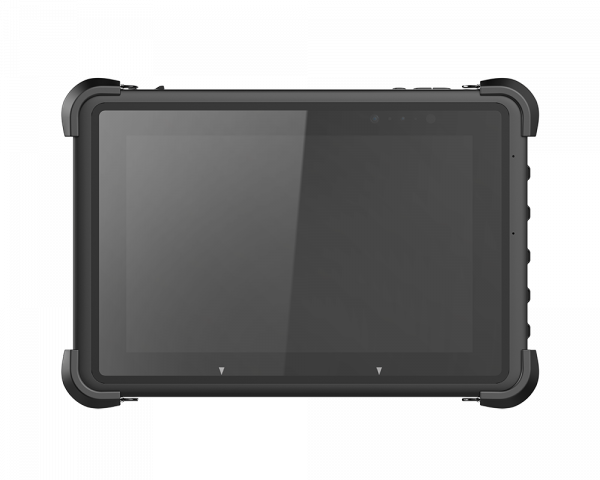 ND51/ND52 | 10.1 inch Windows Android Rugged Tablet. 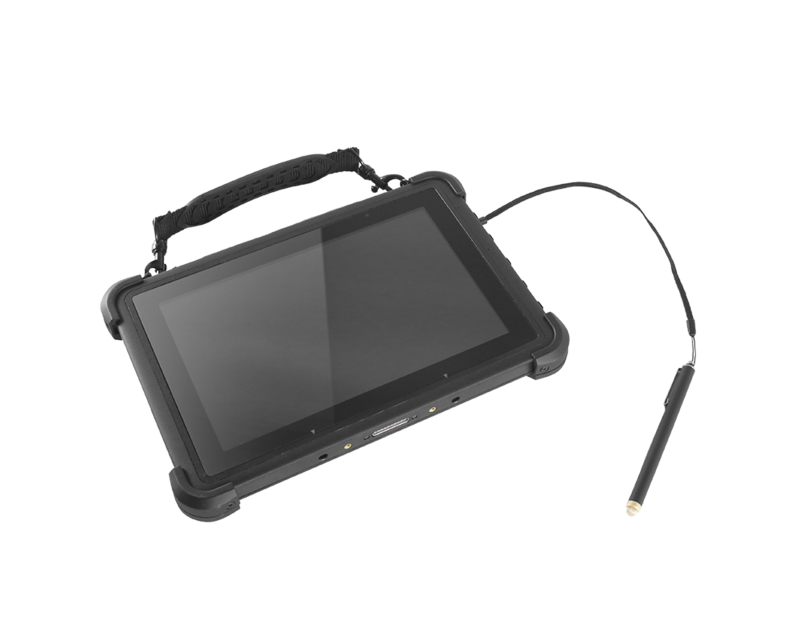 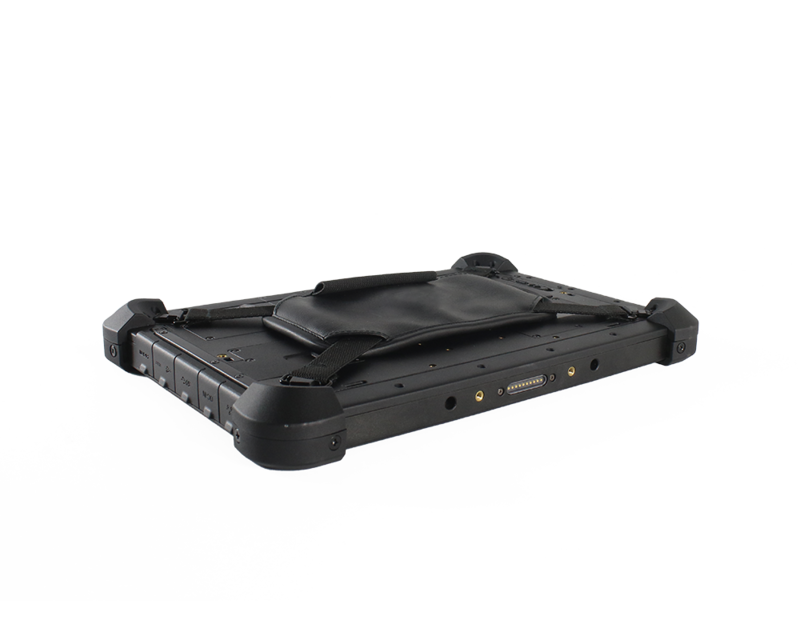 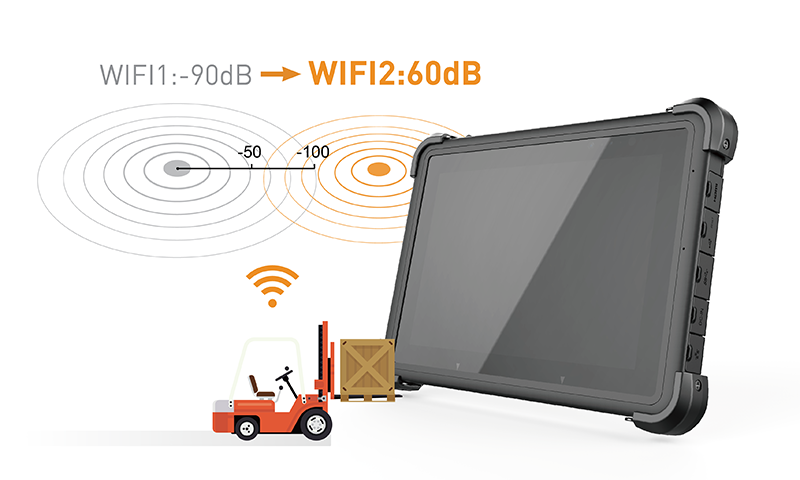 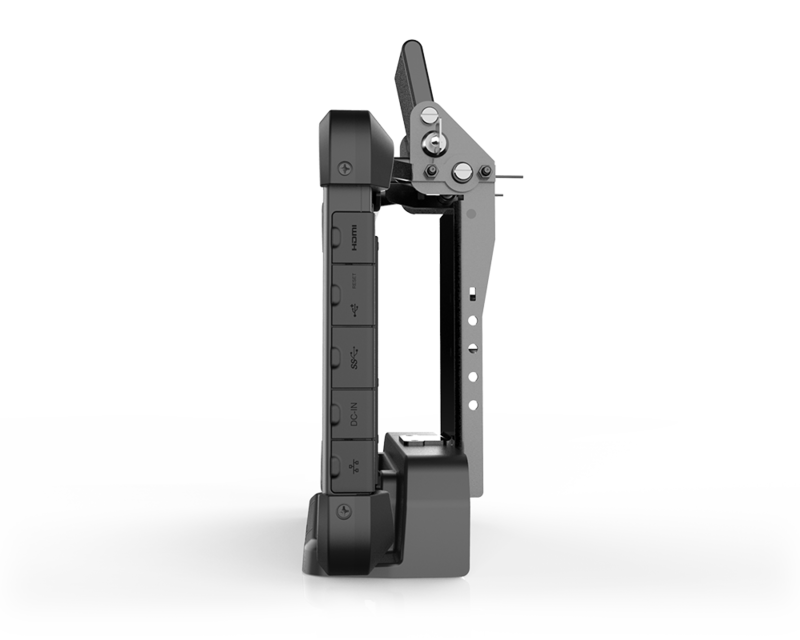 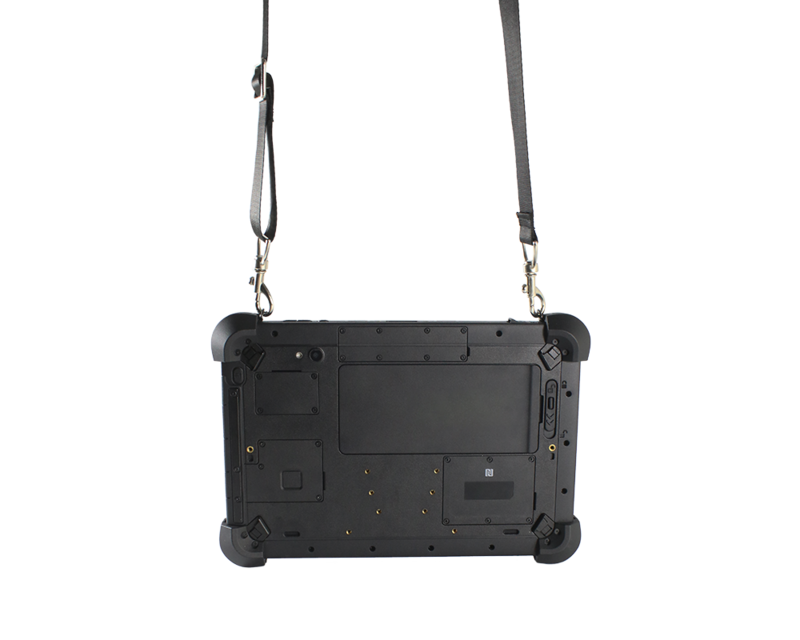 10.1'' Adjustable Rugged Level with High Efficiency Tablet. 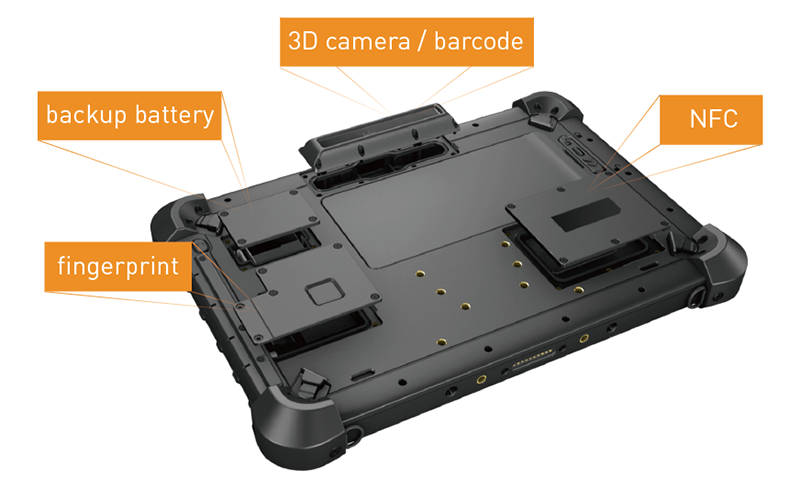 Hot swap battery, integrated 10800mAh/ 3.7V battery pack. 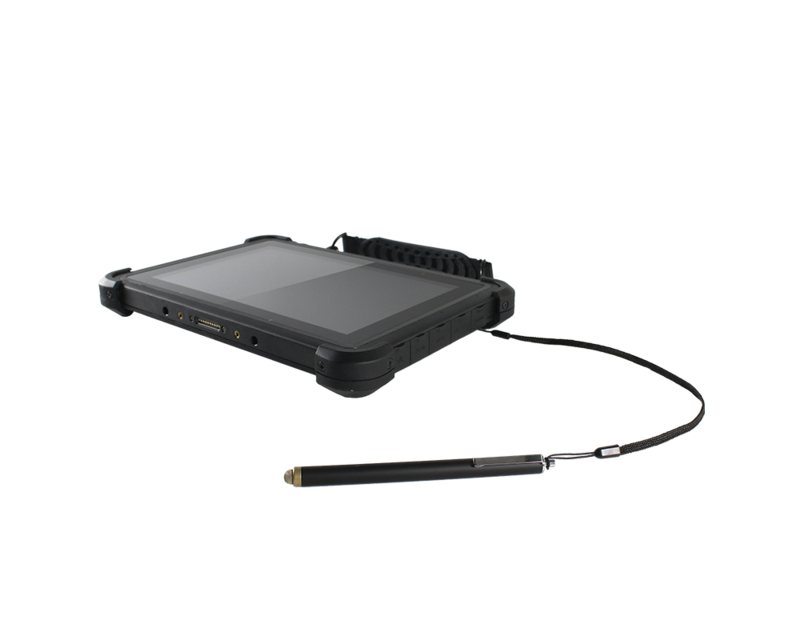 Optional Intel® RealSense 3D camera to create smart service of Industrial 4.0. 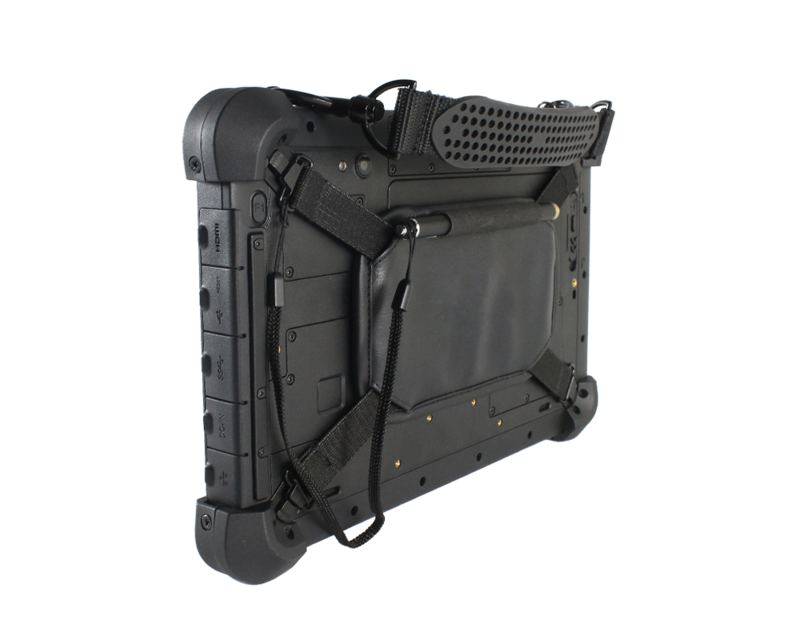 Modularized bumper for customized rugged level. 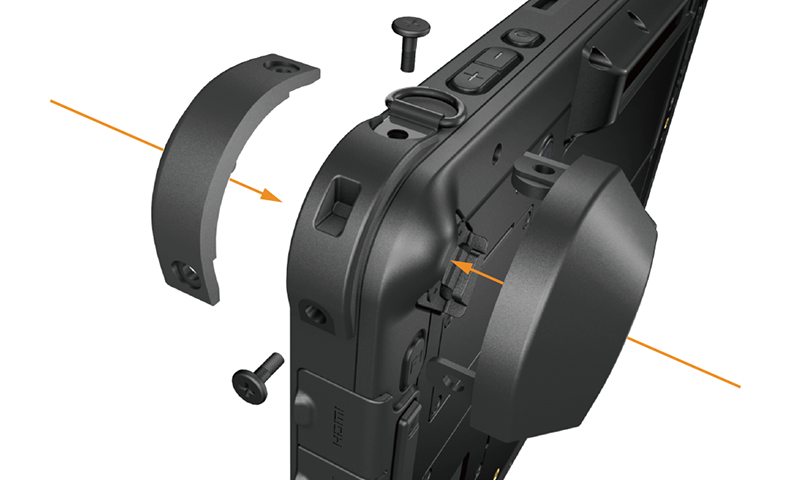 Add extra bumper for higher rugged rating needs. 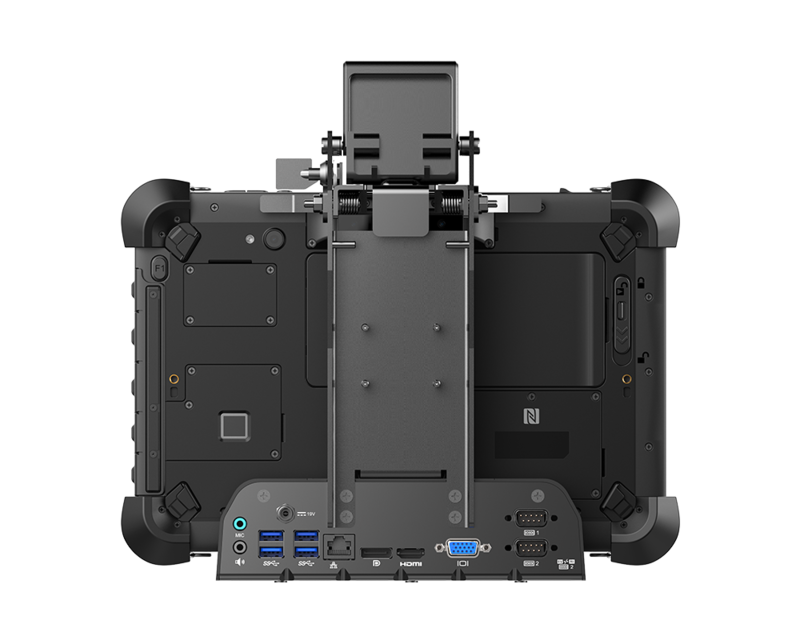 Upgradable to meet harshest environment. 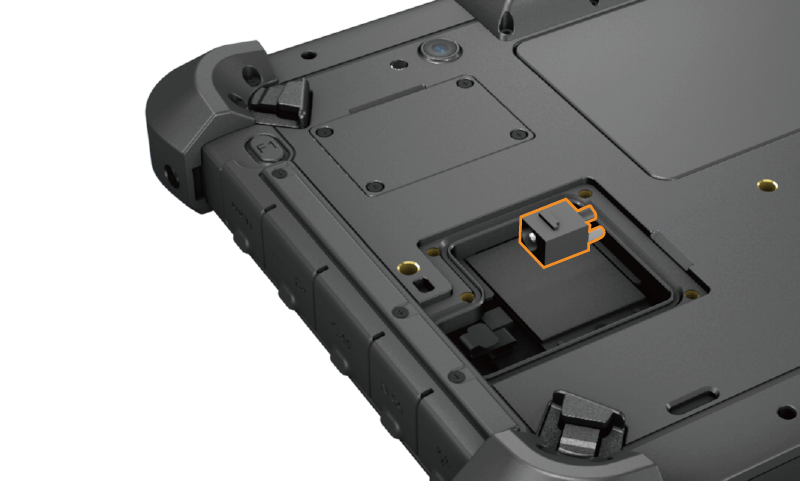 Maintenance-friendly design to replace service parts like DC-IN connector, just open one access door. 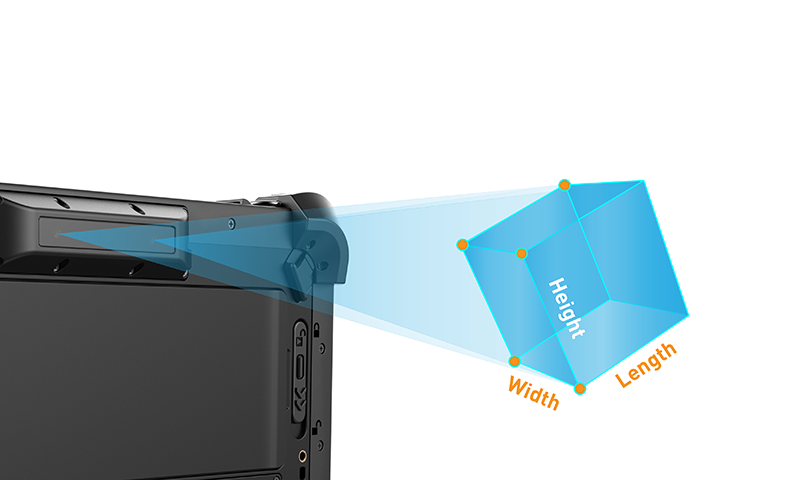 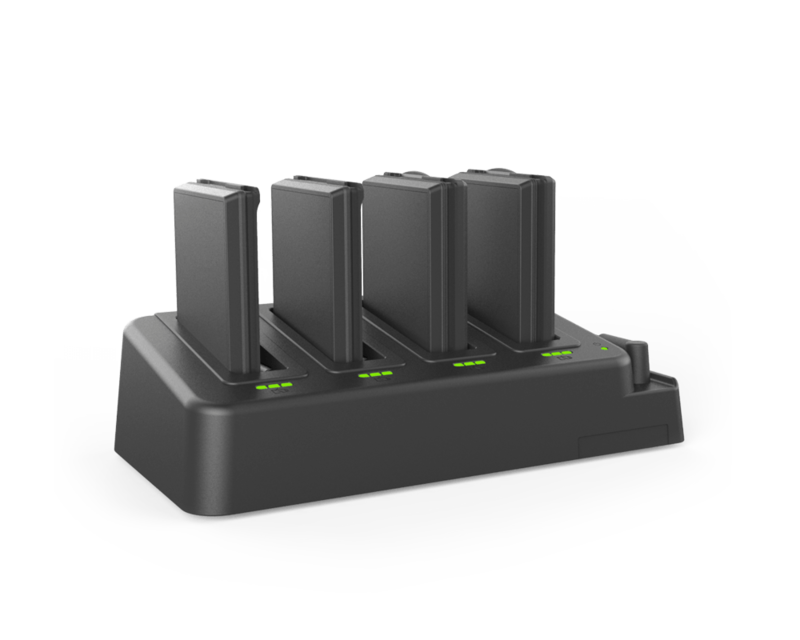 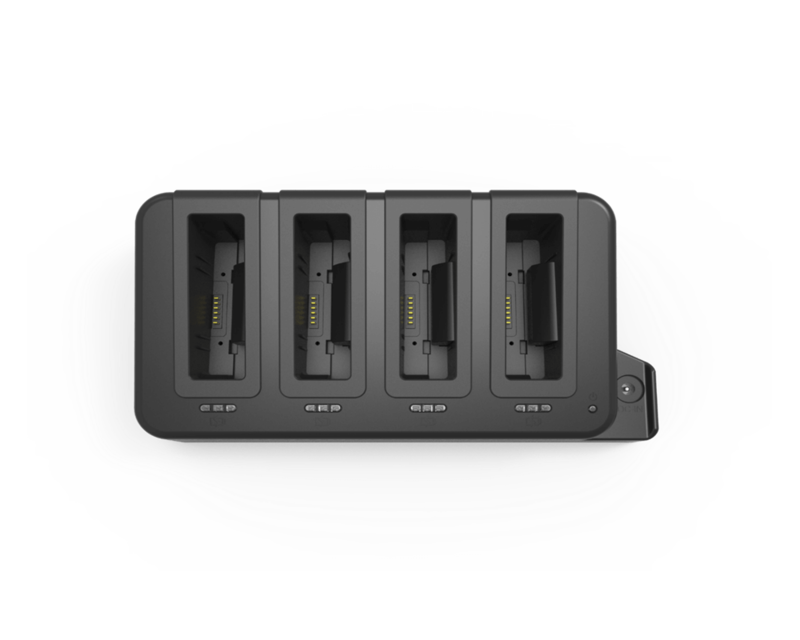 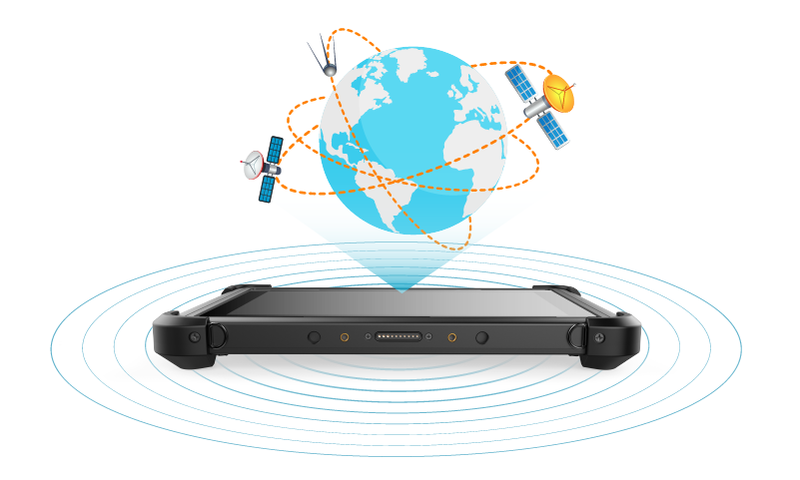 Receive instant dimensions by scanning the object with the optional built-in rear 3D camera.